on the rise in North America. Torrefied wood is an environmentally-friendly and entirely natural product, as no chemicals are used in the torrefaction process. It is thus recognized for its environmental qualities. In short, it is a treatment of the wood at high temperature. 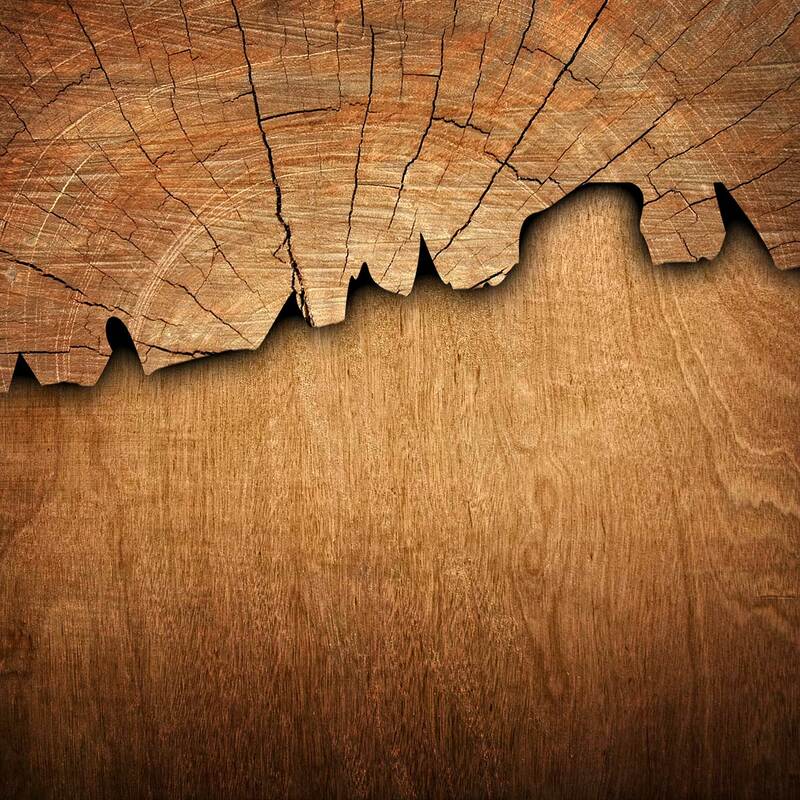 Torrefied wood becomes more waterproof, much more stable and more resistant to decay. Furthermore, torrefied wood takes on the appearance of an exotic species while highlighting the wood grain. Wood torrefaction modifies certain wood qualities while adding value to less noble species often rejected by the industry. Most species, deciduous or coniferous, can be torrefied and can benefit from the advantages of torrefaction. The most commonly used species are birch, ash, oak, poplar, aspen, red maple, jack pine, white pine and other species. 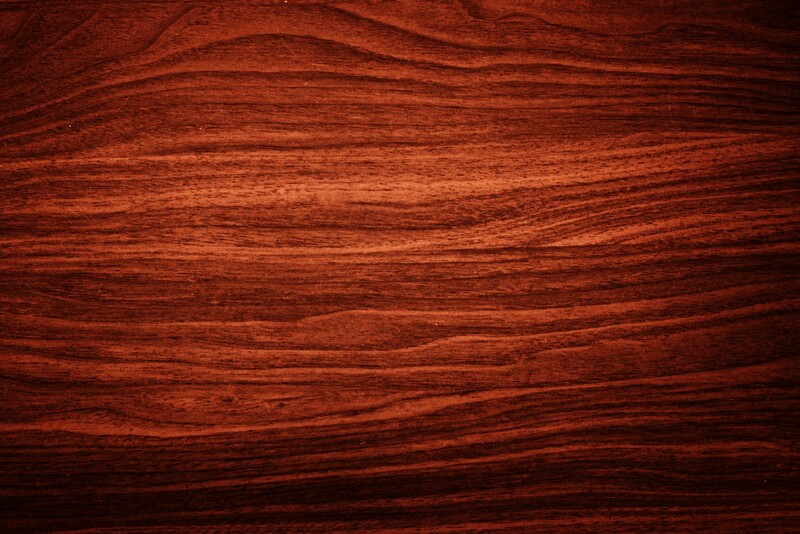 Torrefied wood can be used in virtually all of the traditional wood applications. Whether for interior or exterior covering, floors, stairs, mouldings, furniture, patios, and pergolas. Torrefied wood is an excellent natural replacement to chemically-treated wood that can be harmful to health. Torrefaction caramelizes wood, giving it a honey blonde to dark brown shade, depending on the treatment applied. In addition, the treatment emphasizes the wood grain. Wood torrefaction is on the rise in North America.